We offer residents of Saratoga Springs, NY and beyond an active lifestyle at our retirement community! Here at Coburg Village, we highly encourage active senior living. 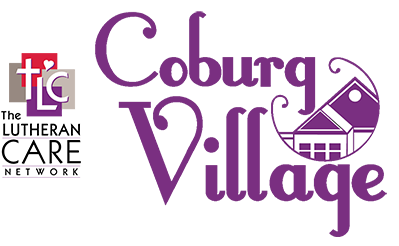 From educational events to outdoor trips and outings, you will never be bored at Coburg Village! We offer a regular schedule of musical and theatrical performances held right in our Community Auditorium. Residents can take advantage of shows at local theatres as well, such as Curtain Call Theatre and Mac-Hayden Theatre. For educational events, we invite residents of our retirement village to participate in a number of seminars, lectures, and forums held on campus by experts from a wide range of topics and fields. When you want to stretch your legs a little, join us for a trip to the local shops and come on our special trips to cultural centers near us! 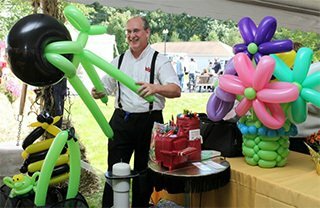 We are always planning a new outing, so be on the lookout and join us for some fun.